So, here I’m.. participating in the Pay-it-Forward initiative. The first 5 people who comment on this status with “I’m in” will receive a surprise from me at some point in this calendar year – anything from a sweet dessert, a lovely CD, a ticket, a book or just absolutely any surprise I see fit! There will be no warning and it will happen when I find something that I believe would suit you and make you happy! These 5 people must make the same offer in their status (FB or Path or Twitter, etc.) and distribute their own joy. Simply copy this text onto your profile, (don’t share) so we can form a web of connection and kindness. 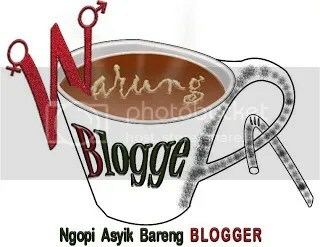 This entry was posted in Event and tagged Dunia Blogging on March 5, 2014 by liandamarta.com. mampir ke blog ka lia ni,menambah inspirasi buat posting..
Aku juga aku juga! i’m in! Cepet yaaaa muls kalo soal hadiah hahaha..
Hihihihi makasih bu Diniii.. Mau ikutan I’m in ga buu?